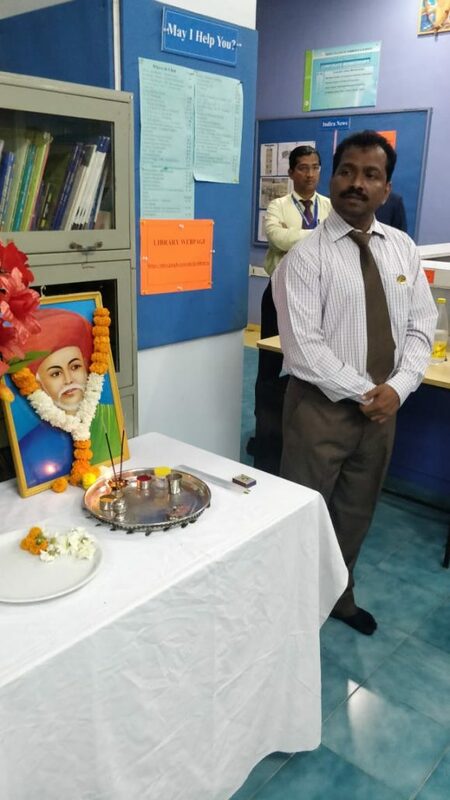 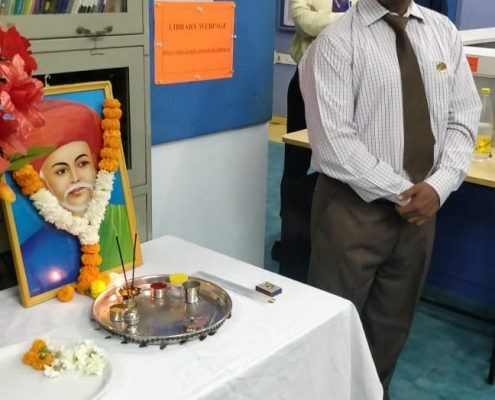 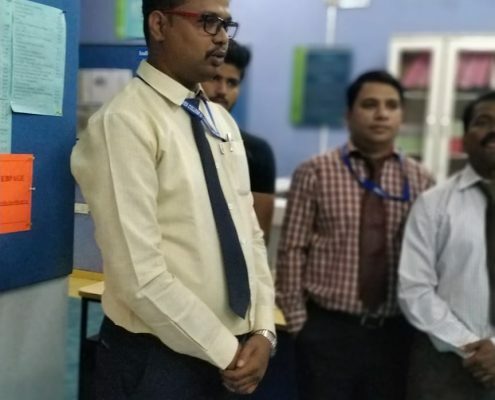 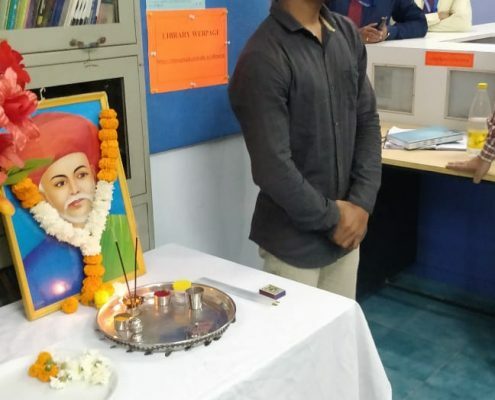 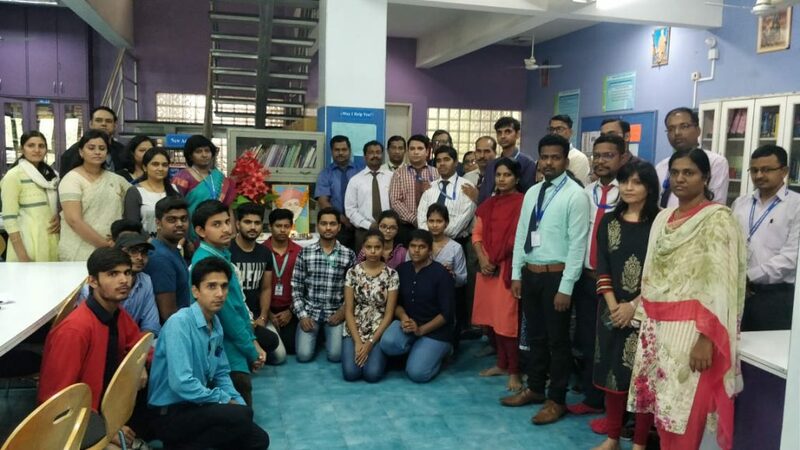 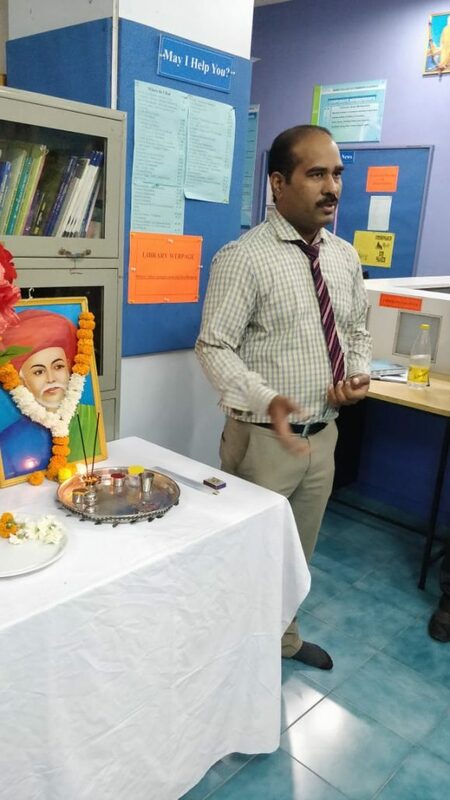 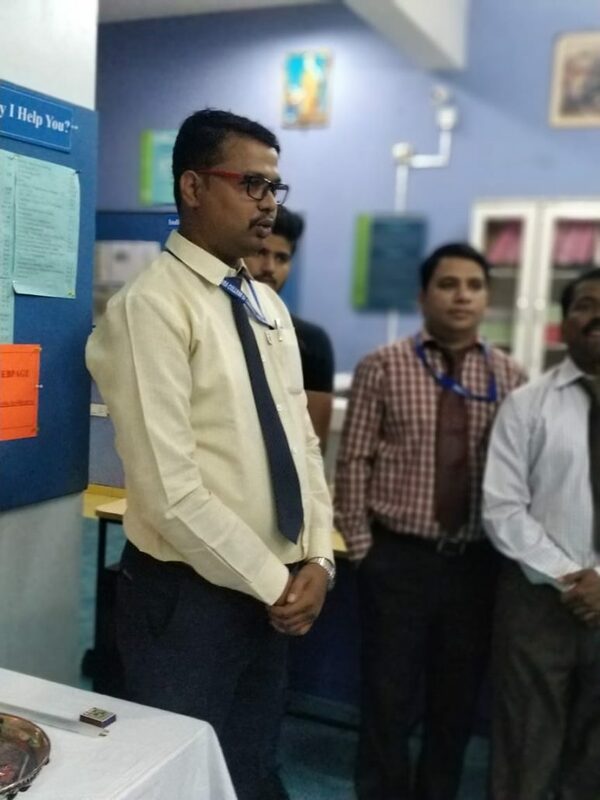 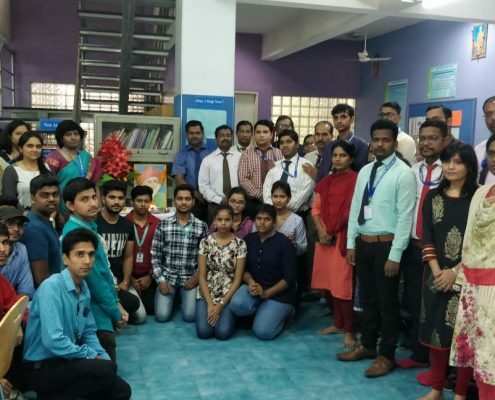 28 Nov , On death anniversary of Shri Jyotiba Phule , ICCS organized an informative session for it’s students and staff. 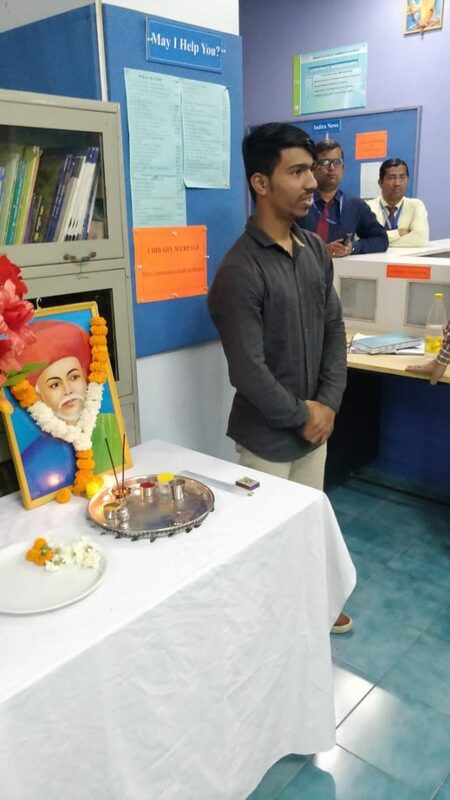 Mahatma phule was popularly known as for his great contribution for Girls education and eradicating castsystem. 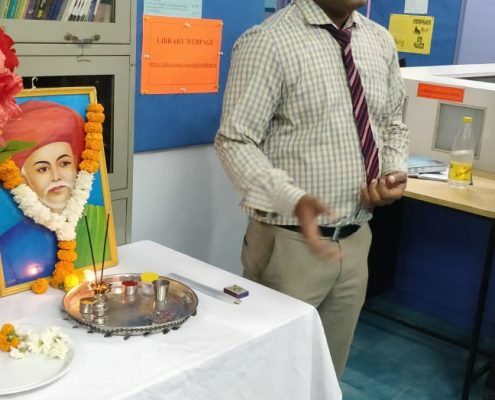 He also started compain on widow remarriage.